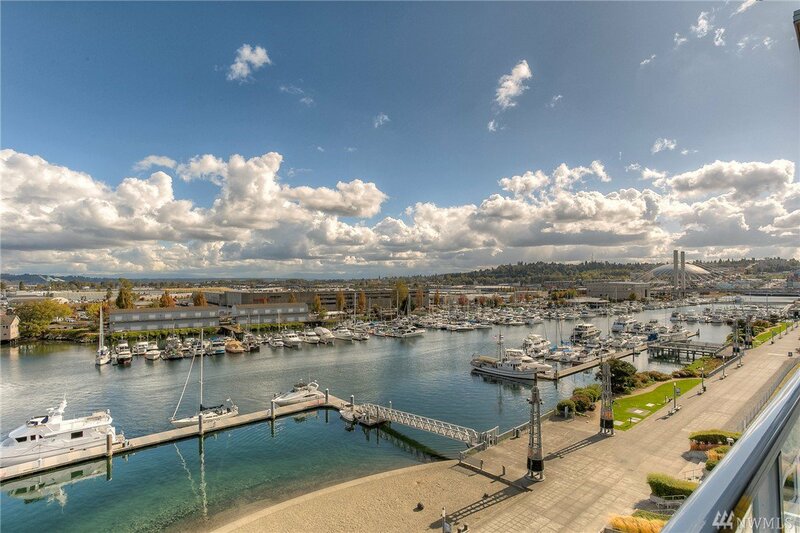 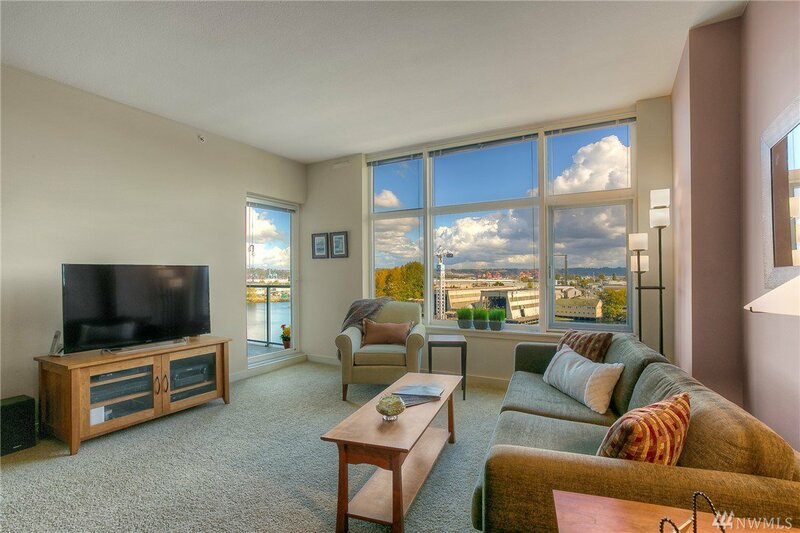 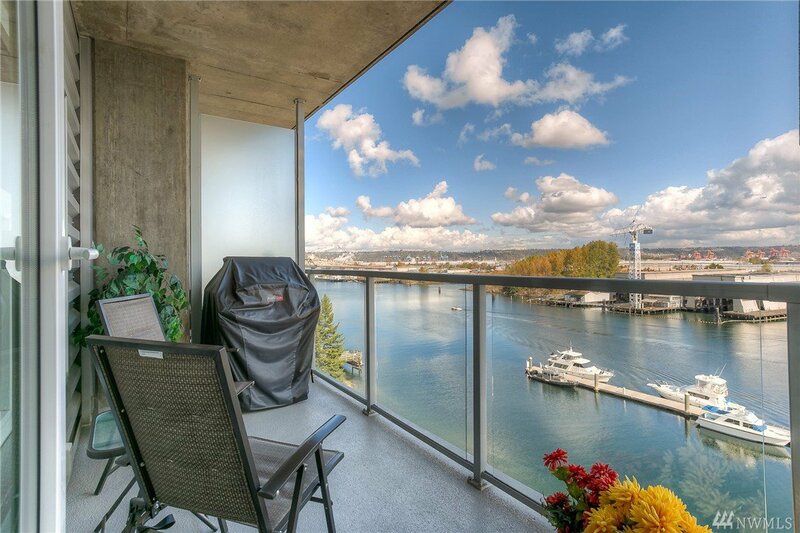 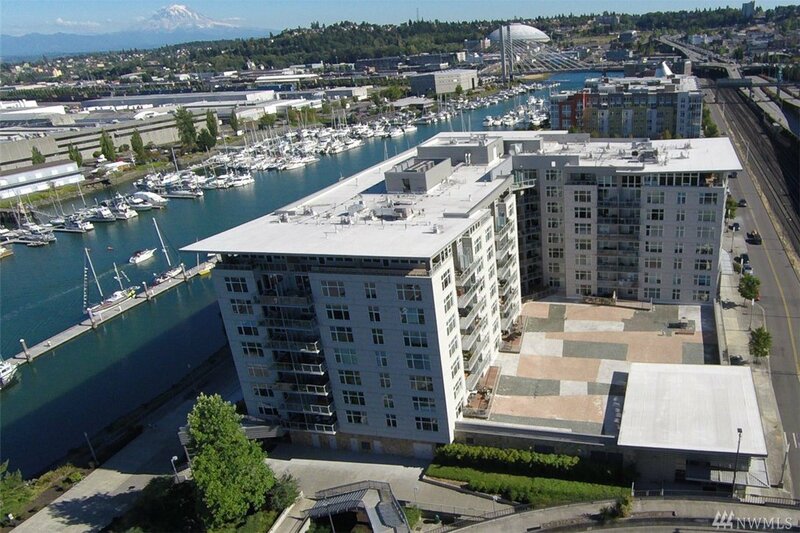 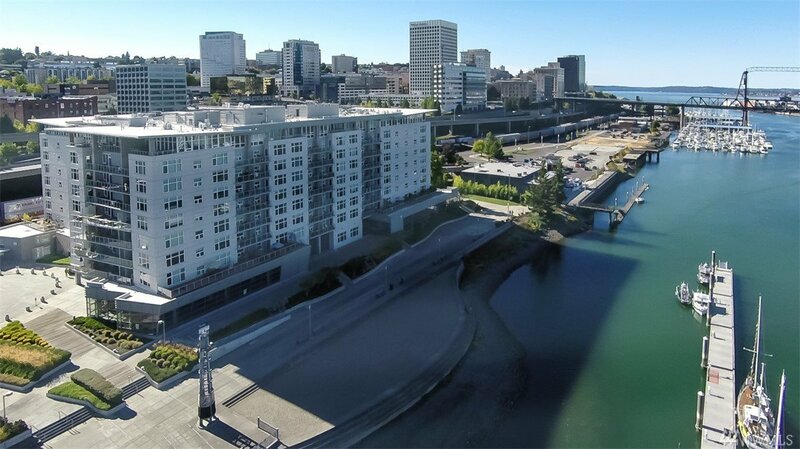 Here is a rare opportunity to own a water facing condo at The Esplanade! 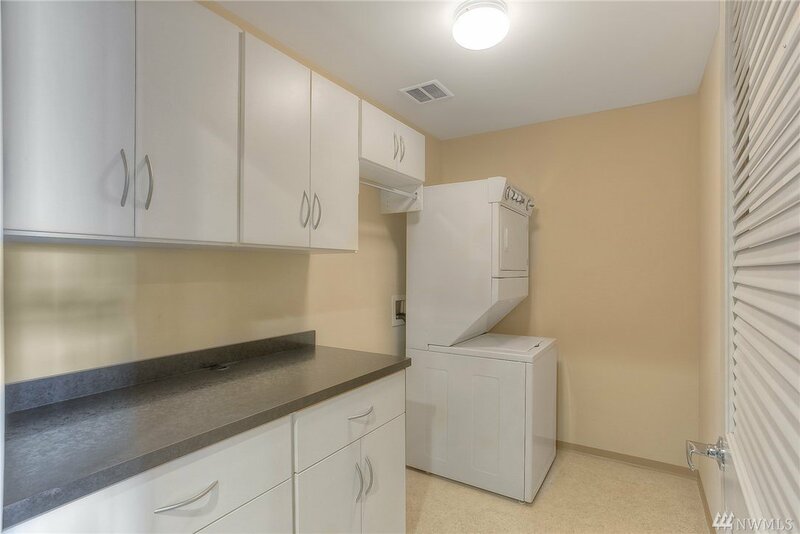 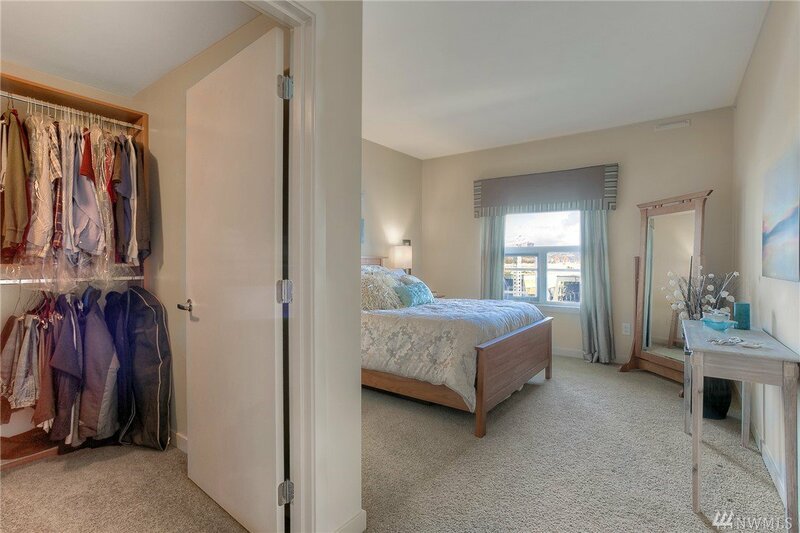 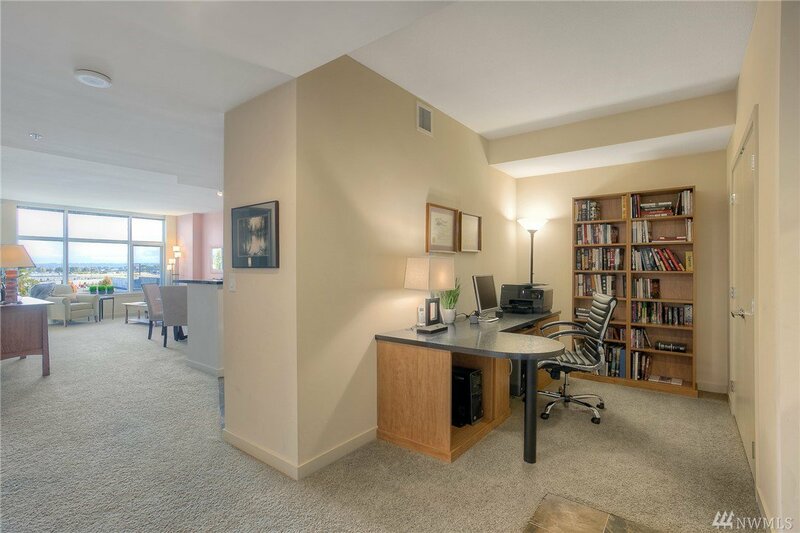 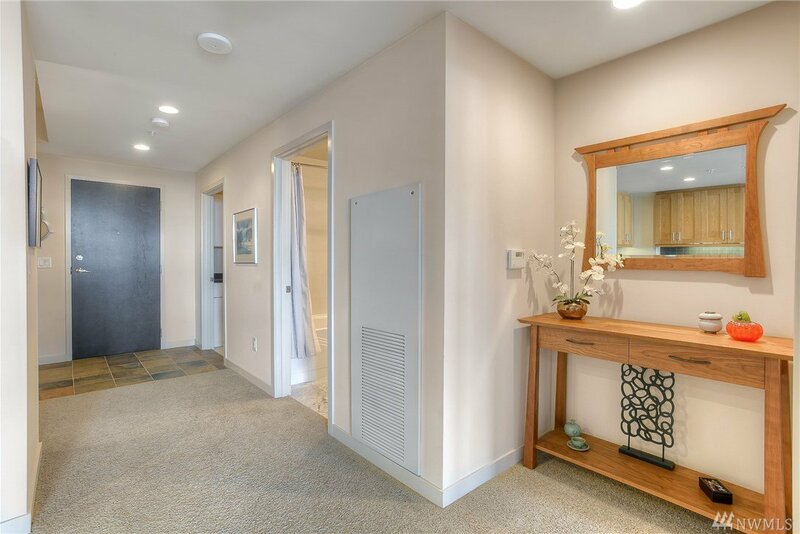 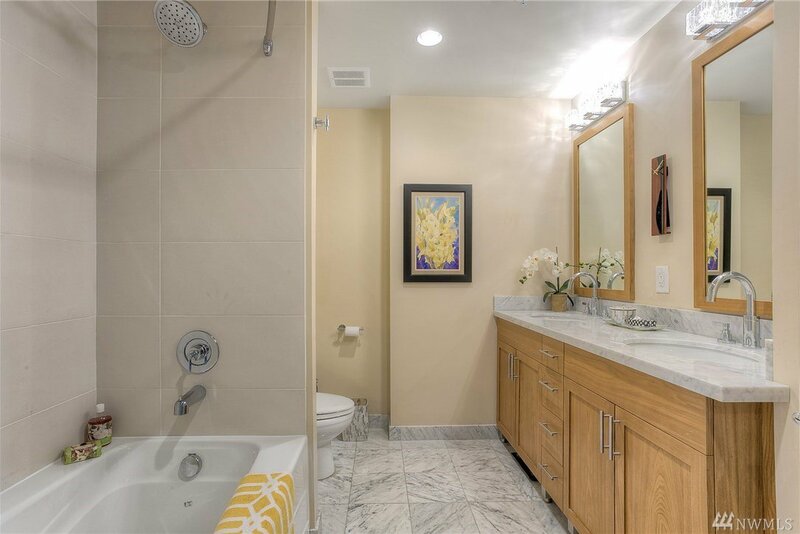 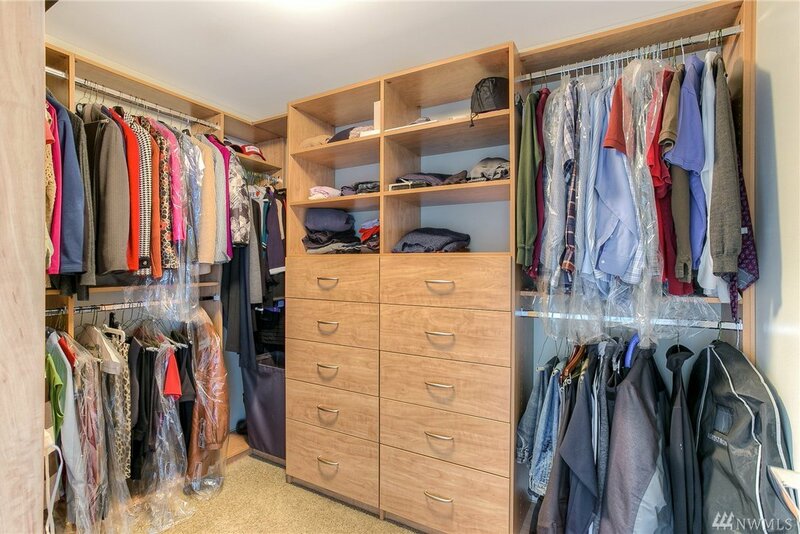 This lightly-lived-in suite includes custom desk and book shelves in the den, walk-in closet system & utility room counter with storage cabinets. 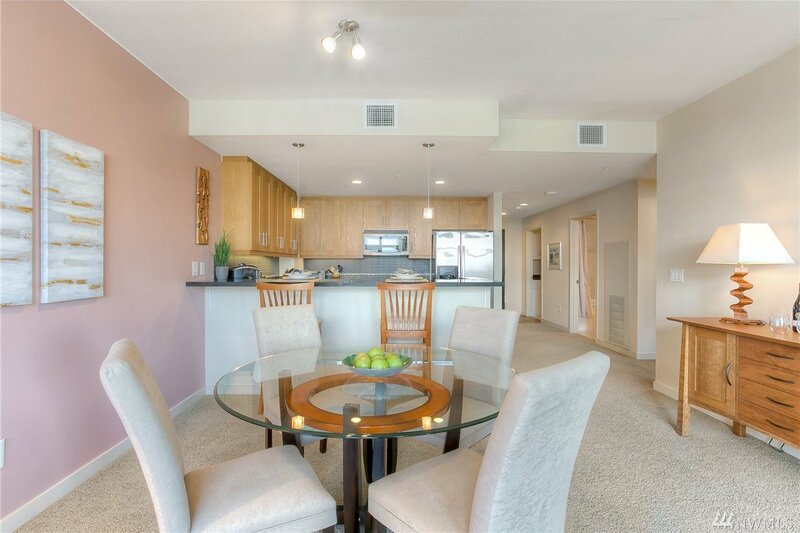 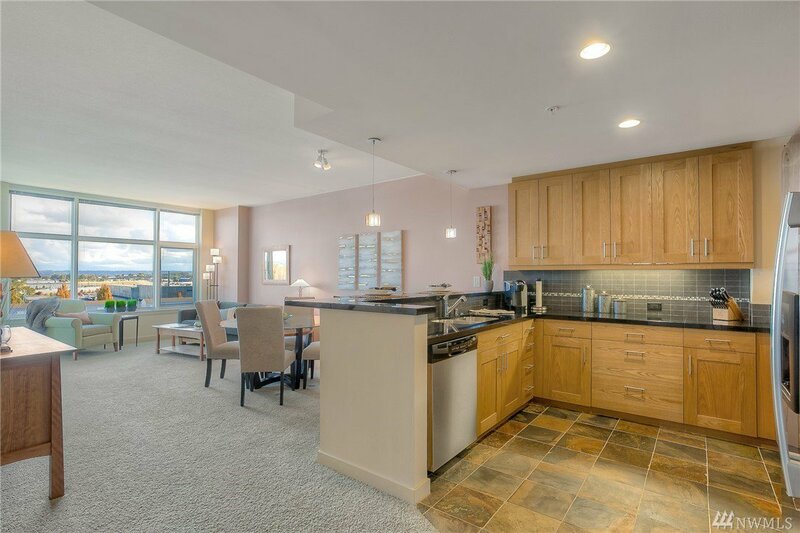 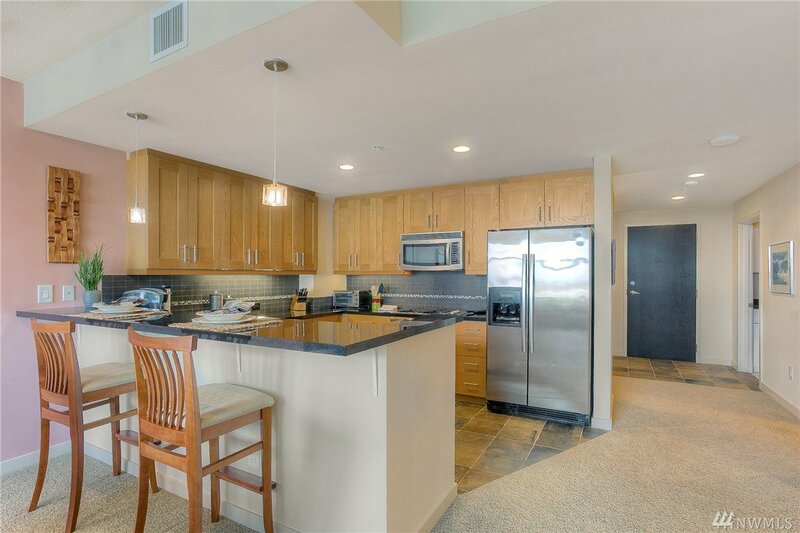 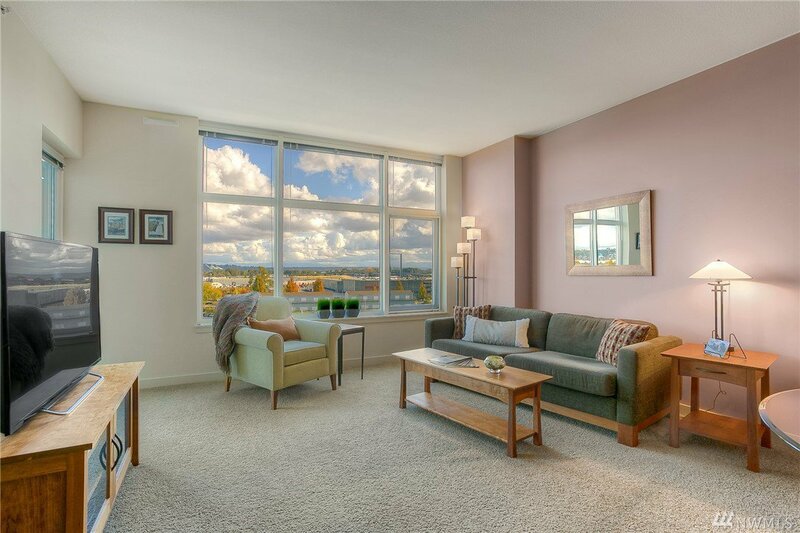 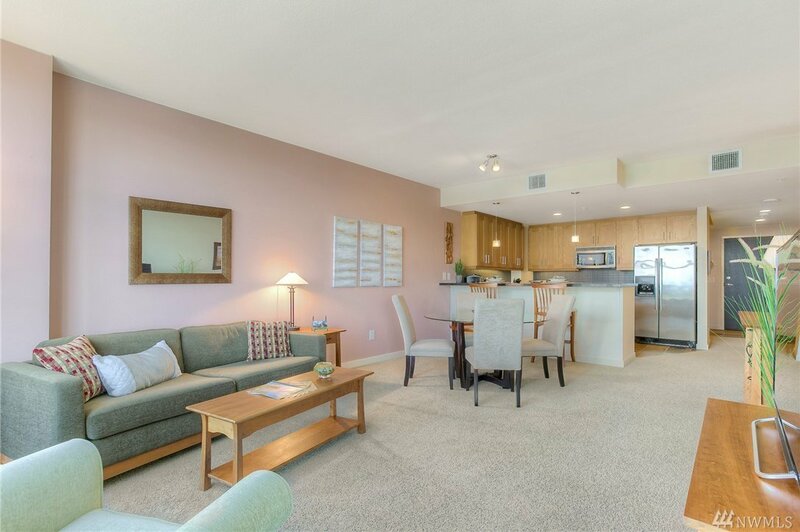 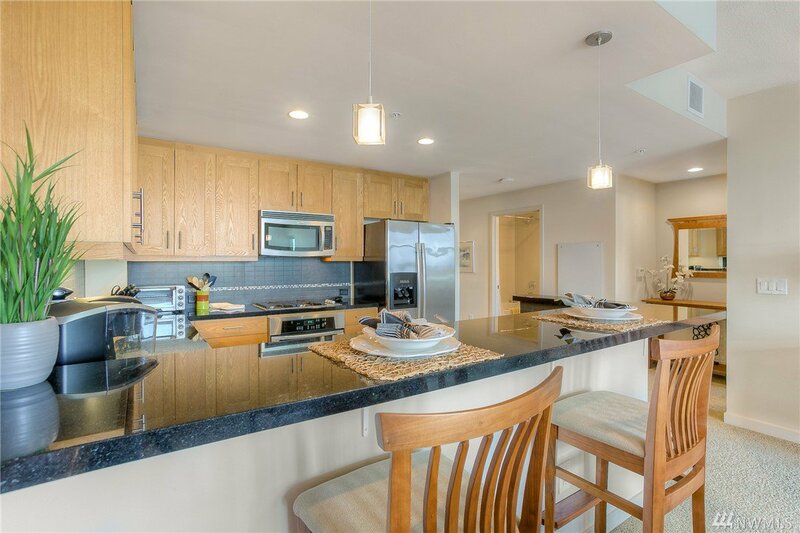 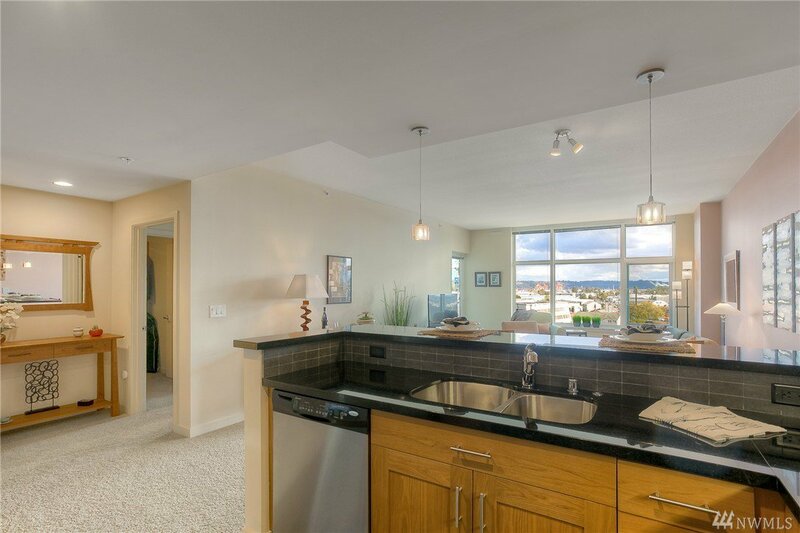 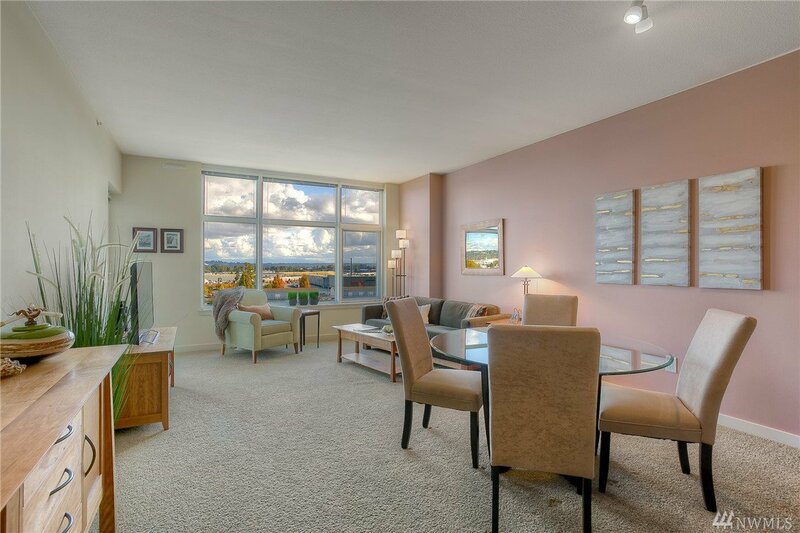 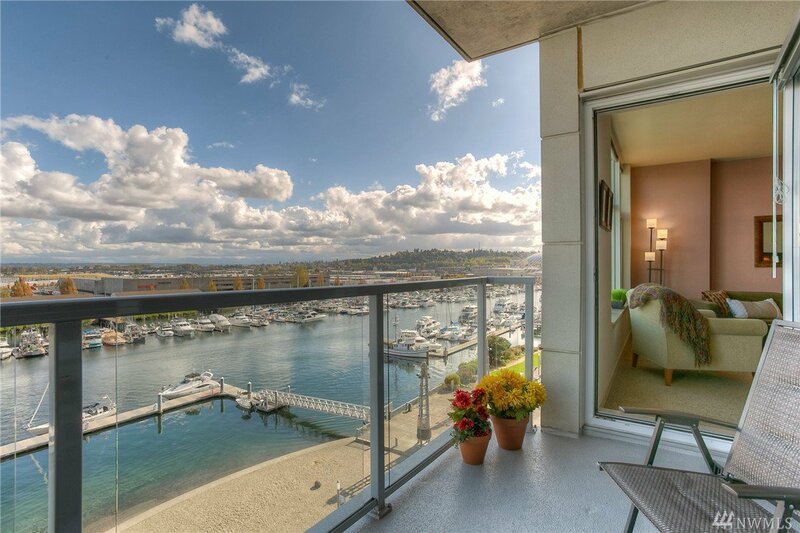 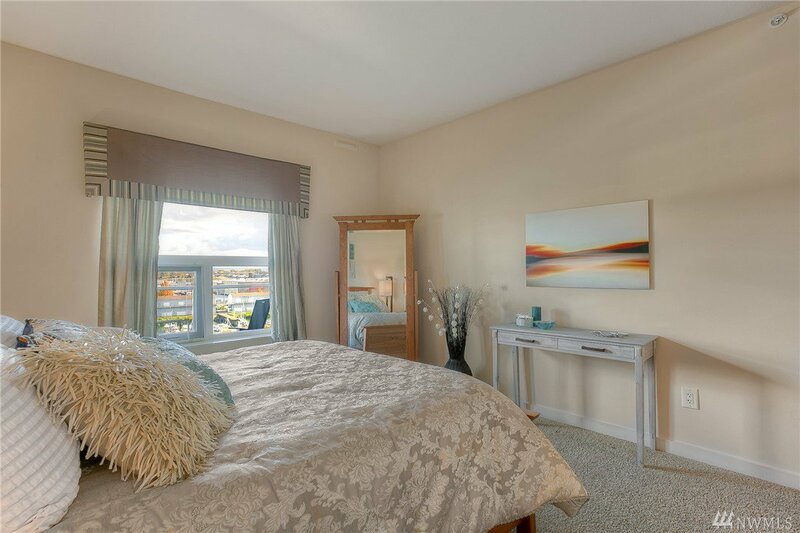 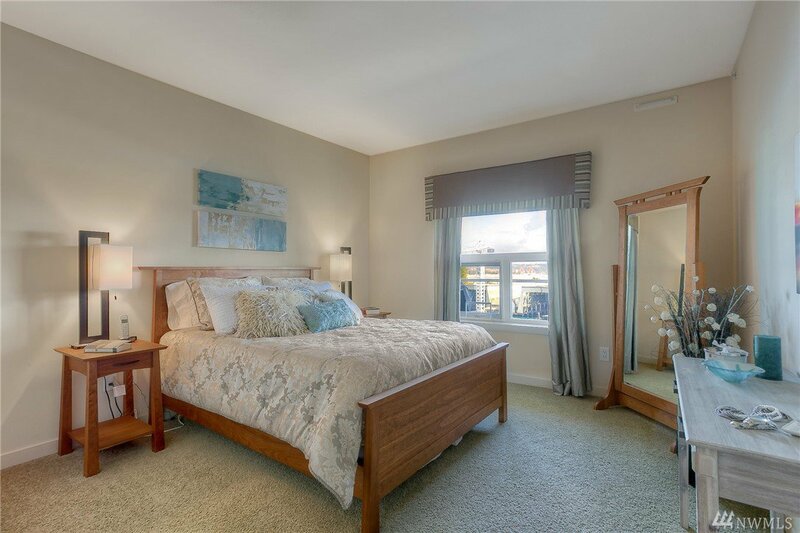 Enjoy fantastic marina & mountain views from your expansive living room windows & covered deck. 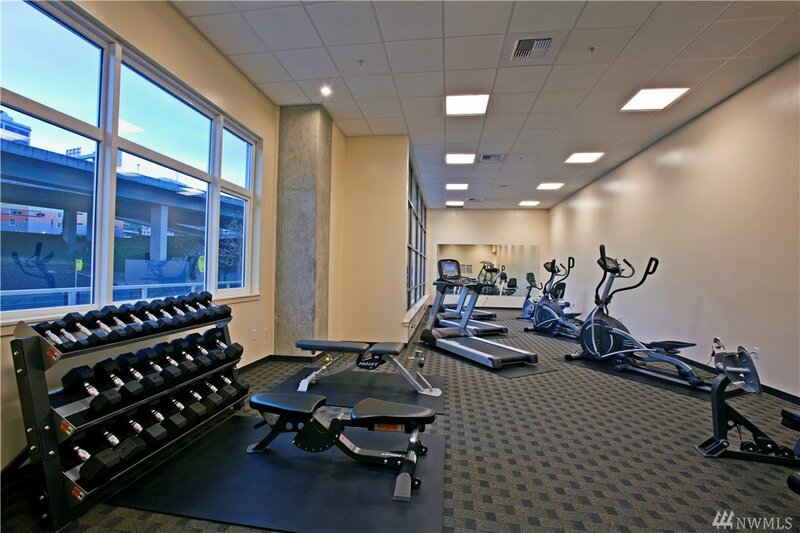 Great residents' lounge and fitness center.Minutes out your door to museums, restaurants, recreation, entertainment and so much more.Click on movie reel icon for awesome Tacoma video.